The Sydney Brick Show put smiles on the faces of thousands of adults and kids when it rolled into Penrith recently, but the joy is far from fading just yet. 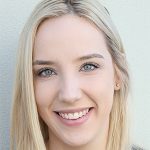 Held in April, the show saw over 5,400 people attend the two-day event, with funds raised going to local disability service, NADO. NADO CEO, Denise Heath, said the donation would enable the organisation to give more value to the local community. “It really means a lot to us because it means that we can do something significant for the people with a disability in our area, so we are thrilled,” she said. 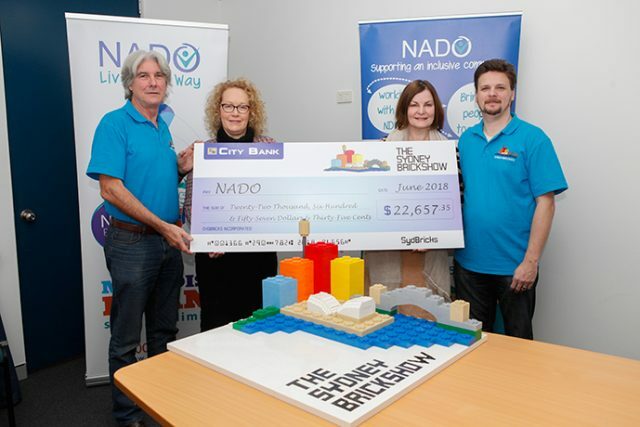 Donating over $22,600 to NADO, Robb McGowen from Sydney Bricks said it was great to use the brick fan event as a way to also help the community. “It was great that they came and supported the whole thing,” he said.